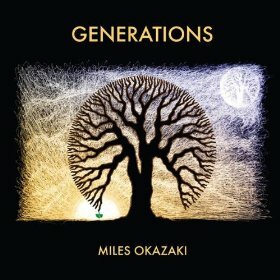 Jason Crane interviews guitarist and composer Miles Okazaki about his album Generations (Sunnyside, 2009). The album finds Okazaki mining some of the same territory from his debut record, Mirrors, but this time with a focus on in-depth exploration and group improvisation. 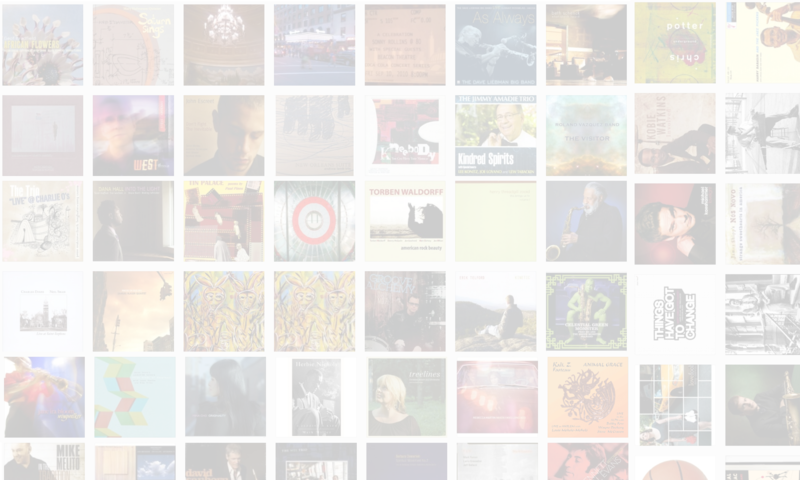 Featuring standout work from saxophonists Miguel ZenÃ³n, David Binney, and Christof Knoche; along with vocalist Jen Shyu, drummer Dan Weiss, and bassist Jon Flaugher. In this interview, Okazaki talks about the philosophy behind the album, and why the music also stands on its own.